When you buy a car or an RV to enjoy, you don’t want to leave it outside to be destroyed by the elements, you want to protect it. 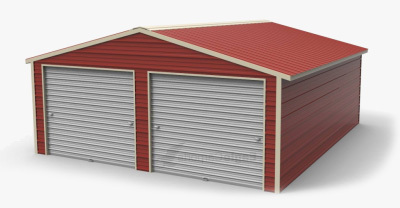 But that’s not always the easiest thing to do with your property “as is.” When you have something you want to protect from the elements, opt for a carport or metal building from the best provider in Alabama: Wholesale Direct Carports. 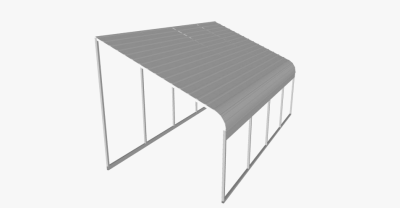 Not only do you have standard options for metal garages, carports, or horse barns when you shop with Wholesale Direct Carports, but you can also customize your building to fit your needs. 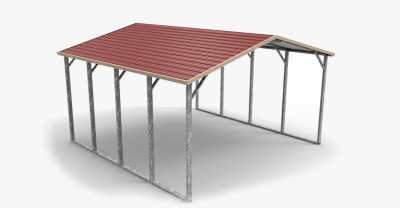 At always affordable prices, we strive to make sure you get the structure that you need promptly, affordably, and made from the best quality materials. 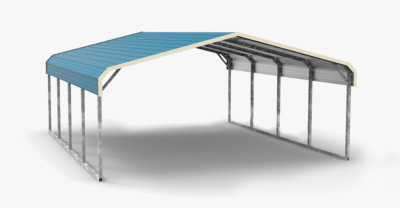 When you work with Wholesale Direct Carports, you’re choosing superior customer service for every purchase, no matter how big or how small. During the entire process, you’ll receive the care and attention you deserve through clear, direct communication, speedy service, and affordable, upfront pricing. 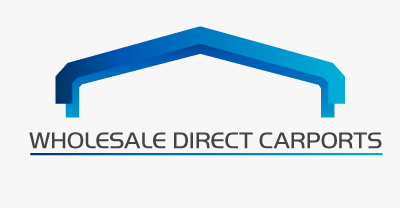 Why would you choose any other company for your carport or metal building needs, when Wholesale Direct Carports is the premier provider across Alabama? 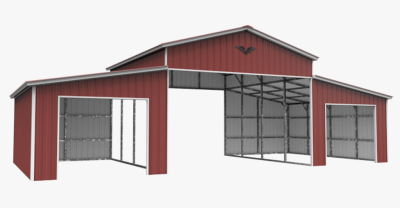 Contact us today to get started on your project. You’ll be glad you did.